As you age, fat and collagen beneath the skin begins to diminish, resulting in loss of volume, sagging skin and sunken areas on the face. Facial Fillers can help to fill in lines such as nasolabial folds around the mouth area, plump up cheek volume, improve an under eye hollow look, and restore a smoother, more youthful-looking appearance. They can also add fullness to the lip area and even fill in deep wrinkles around the lips. Injectable Fillers can be used alone or in conjunction with other wrinkle inhibitors like Botox® Cosmetic or with surgical procedures such as a Face Lift, Neck Lift, Blepharoplasty and Rhinoplasty. Minimally invasive Injectable Fillers offer patients many of the benefits of surgical cosmetic procedures, but with no downtime. 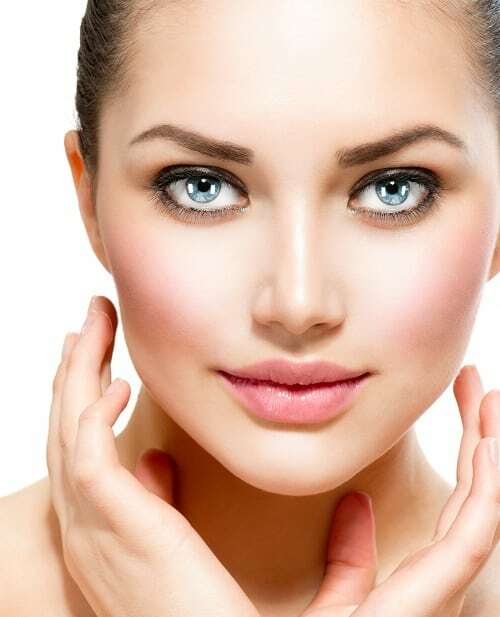 Injectable Fillers are especially good options for patients who are considering facial plastic surgery but want to see the improvements without committing to more extensive procedures. Facial Fillers have different characteristics and can last for variable lengths of time. Age, genetic background, skin quality and lifestyle all play a role in the Facial Filler’s staying power. A big factor in filler staying power is also the location on the face to be injected. For example, the same facial filler might last 5-10 times longer around the eyes as opposed to around the lips. It is not uncommon for patients receiving fillers such as Restylane® around the eyes, upper eyelids and under eyes to have results lasting for years!